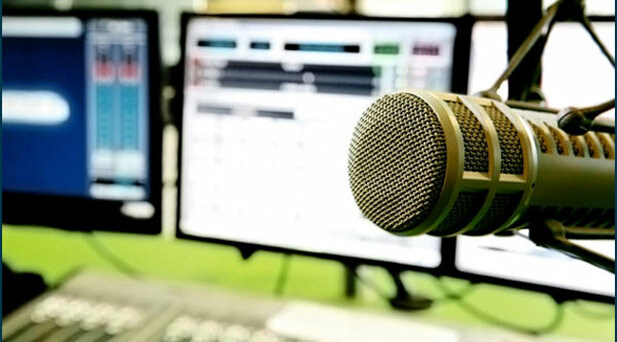 Zimbabwean commercial radio stations are experiencing operational challenges and only one of the newly licensed stations is actually making a profit. Since 2012 the country has licensed 2 national commercial radio stations – Star FM and ZiFM, and 2 local commercial stations have also gone live since March 2015. Already, Mr. Chairman, experience to date shows that only one radio station among the newly licensed stations is making a profit. The rest are in the red and struggling to stay afloat. Visit Star FM, ZiFM and YA FM and they all will tell you that it is an uphill struggle. I have interacted with them, they have come to me to share their economic challenges with me. They are failing to secure adverts because the market is very depressed. As you know Mr. Chariman, many companies have closed shop and the few that are still in the market have shrunk their advertising budgets. That would partly explain, I suppose, why only two out of the eight licensed local commercial radio stations are operational. Furthermore, radio stations are going to face stiffer competition for advertising revenue from television when more television stations come on board after the completion of digitalisation. And indeed the social media, the new media, are also competitors to reckon with. A constricted Zimbabwean economy has placed several industries under massive strain and media services which rely on an advertising revenue business model have faced significant challenges struggling to garner adequate revenue figures. As an example, Zimpapers, the largest media company in the country which also owns two commercial radio stations – Star FM and Diamond FM, celebrated a profit of $2,7 million for the year 2015 which was rebound from a $12,9 million loss the year before. Part of that profit included $200,000 from the broadcast division, which was also recovering from its own loss of $300,000 the year before. With the largest players generating such figures, the terrain is clearly hard to navigate for smaller stations that have to face competition from digital media and deal with the realities of a business model that is affected immediately by any economic slump. MaZanu PF aya aiti ndivo vanozvigona. Most of them have limited listeners. Useless Zanu news. Soyou are saying Star FM is the only one making profit? I doubt that. I think its ZiFM as it is run better. They should just make sure that they air balanced and uncensored content and the rest will follow!